Dr. Ayush Gupta is a Dentist and Dental Surgeon in Malviya Nagar, Jaipur and has an experience of 1 year in these fields. 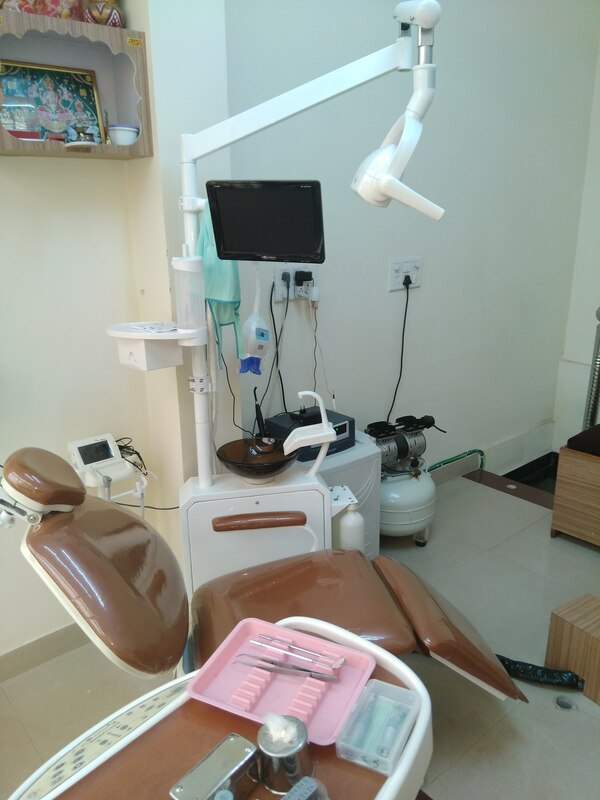 Dr. Ayush Gupta practices at A. R Dental Clinic in Malviya Nagar, Jaipur. He completed BDS from Jaipur Dental College in 2015. He is a member of Indian Dental Association. You can book an instant appointment with Dr. Ayush Gupta on Kivihealth.com. Owner and Consultant Doctor at A R Dental Clinic.